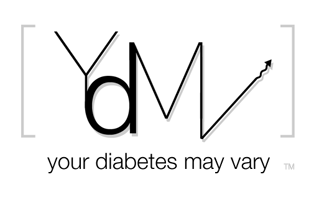 Your Diabetes May Vary: It is not the Holidays without Pyrotechnic Pyrex! BTDT last year, Bennett - pyrotechnic Pyrex with Sweet Potatoes, courtesy of turning on the burner underneath the Pyrex by mistake, and then attempting to lift the dish!!! Happy belated birthday, Kimball, and kudos on the added touch of the pyrotechnics! Sorry about that...I didn't spell your name right! Hate it when that happens. My maiden name is Bennett with the two ts, so it's habit!! Spectacular! It isn't a party until someone explodes some Pyrex! Hope your holiday was happy. Happy New Year too! Just think, what will you explode for that event???? ?